What services to do you offer? Some landscape gardeners cover a variety of services including turf laying, fencing, decking, patio laying and planting. Others however only specialise in one area. If you are looking for an all-round garden landscaper then you must quiz your prospective provider as to what they can actually do – properly and professionally. Can I see and check testimonials from past customers? Can I see photographs of previous work? Do you provide written, no-obligation quotations? 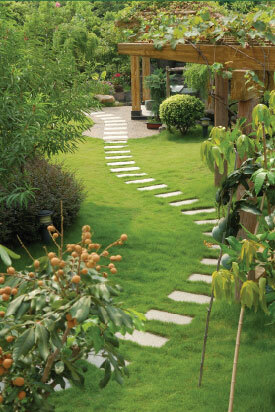 D&G Garden World offers free, no-obligation written estimates on all garden landscaping projects. For more information call in to 1B Sunnyside Gardens, Upminster, Essex or telephone 07852 666858.